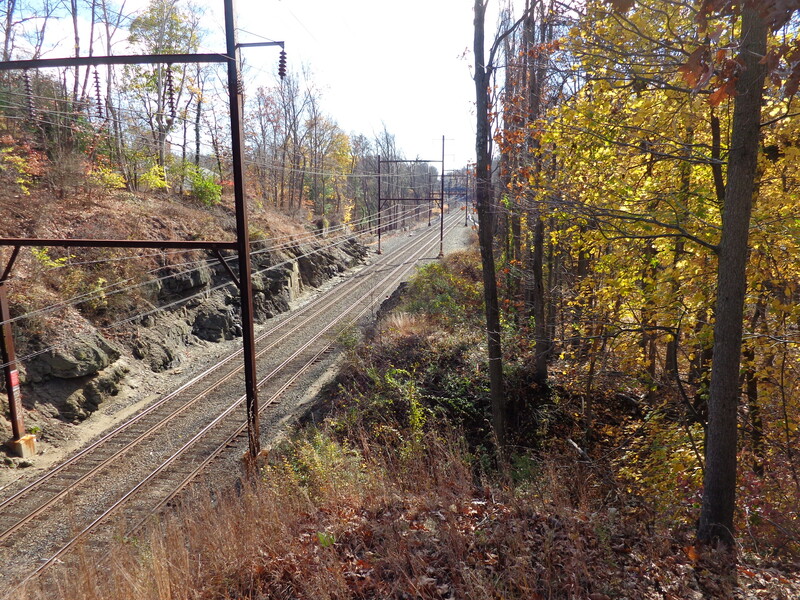 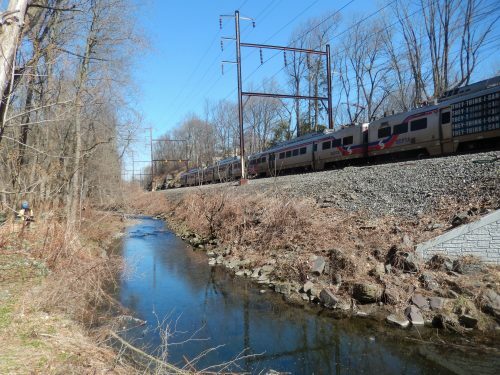 JMT recommended improvements for streambank and flood hazard protection to improve the resiliency of SEPTA’s facilities and the safety and efficiency of SEPTA rail lines. The Jenkintown-Wyncote station, originally built in 1872 by the North Pennsylvania Railroad and replaced in 1932 by the Reading Railroad, has been impacted by numerous flood events in recent years. This key SEPTA hub is served by the Warminster, West Trenton, and Lansdale/Doylestown lines, making the station the sixth-busiest in SEPTA’s regional rail system and the busiest outside of Philadelphia. 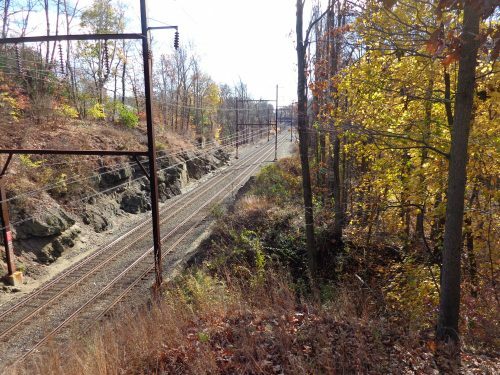 To relieve SEPTA’s acute vulnerability to flood events at this key railroad hub, JMT helped SEPTA embark on a comprehensive flood mitigation strategy. 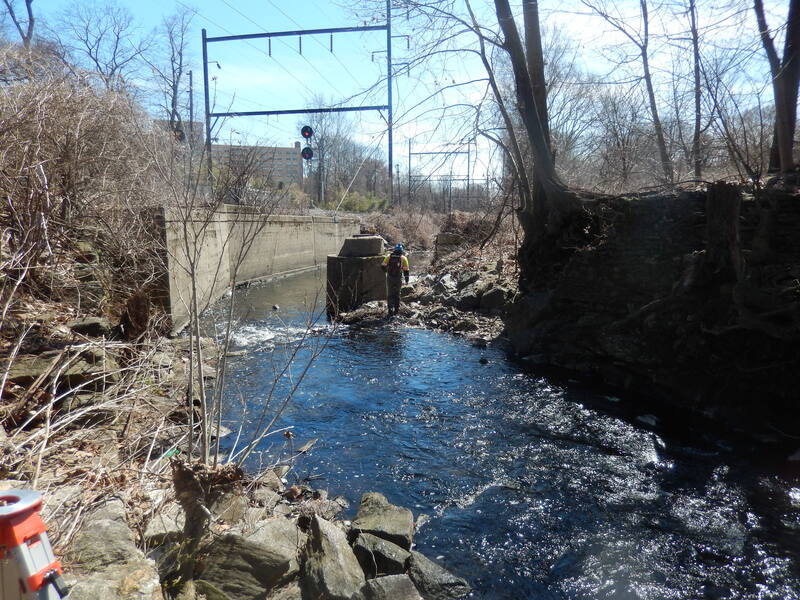 JMT performed a comprehensive flood mitigation and infrastructure protection study along a two-mile segment of Tacony Creek and Baeder Run. 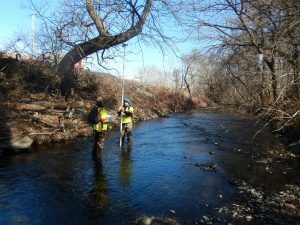 As part of the study, JMT performed an exhaustive watershed investigation and detailed geomorphic assessment for more than 9,500 LF feet of stream channel. Due to complex flow characteristics from streambank overtopping during flood flows, JMT developed a 2D unsteady flow model using the TUFLOW software to more robustly analyze, visualize, and ultimately understand the complex flow distribution and split-flow patterns associated with larger storm events. In addition to complex flood modeling and watershed studies, JMT performed drainage and stormwater investigations, structural inspections, cultural resources clearance work, natural resource inventories, stakeholder coordination, and public outreach support, coordinated topographical surveys and geotechnical investigations, and prepared a prioritized “menu of options” at each point of vulnerability. Improvements to be implemented because of this study are solely intended to make SEPTA infrastructure more resilient to flooding, with no impact to upstream or downstream areas. JMT led all phases of study development/analysis for the project, including: project management; site survey; geotechnical testing; utilities clearance; site investigations; geomorphic assessment; hydrologic and hydraulic modeling efforts; wetland studies, analysis and assessment of options; preliminary study findings; and project coordination.